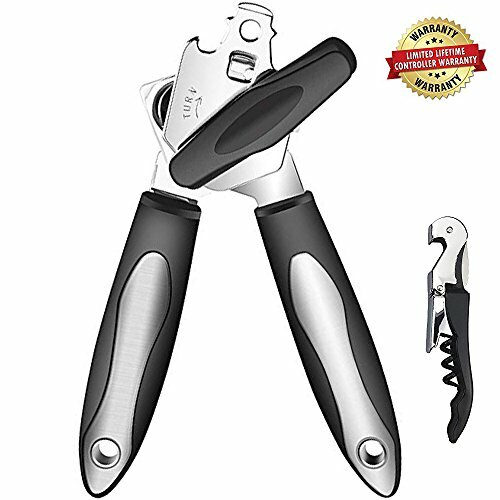 Manual Can Opener is ergonomically designed for comfort and maximum efficiency. 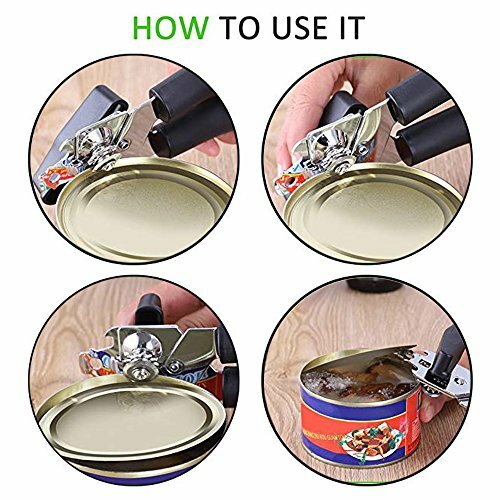 Our can opener manual is a perfect gadget for home kitchenaid, restaurants, camping, outdoor picnics and so on. It is easy to carry and use. 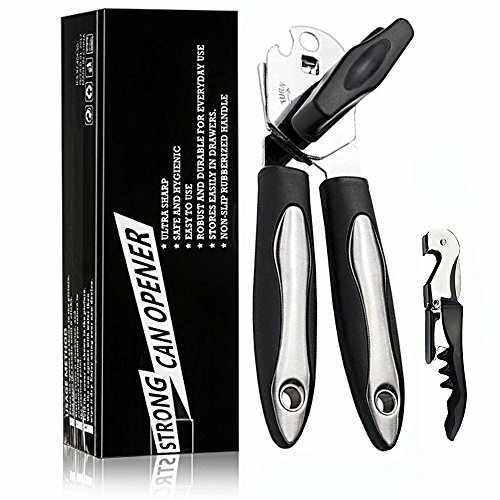 1: Place the stainless steel can openers metal tooth (the wedge) on the lip of the can. 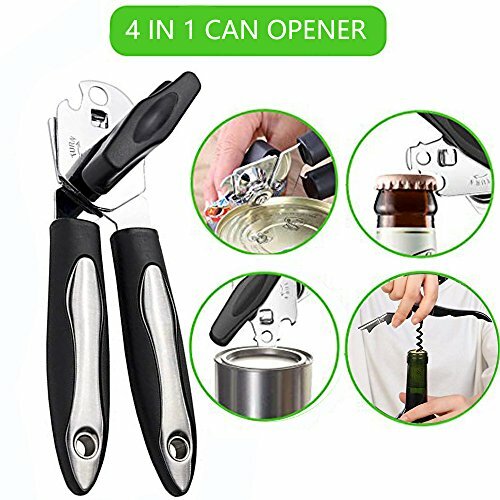 2: Holding the handle and rotating the knob to open cans when it fits securely. 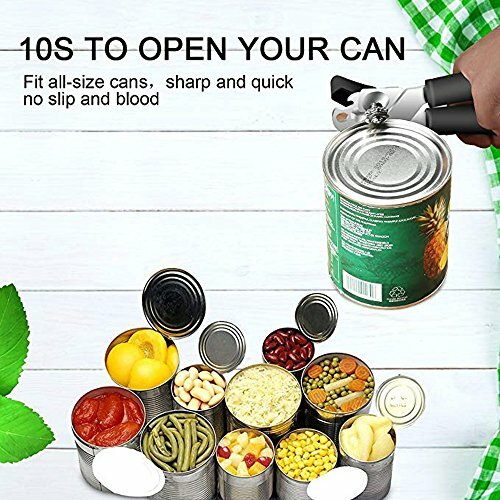 3: Don't open the can lid completely lest the can lid falls on the food. 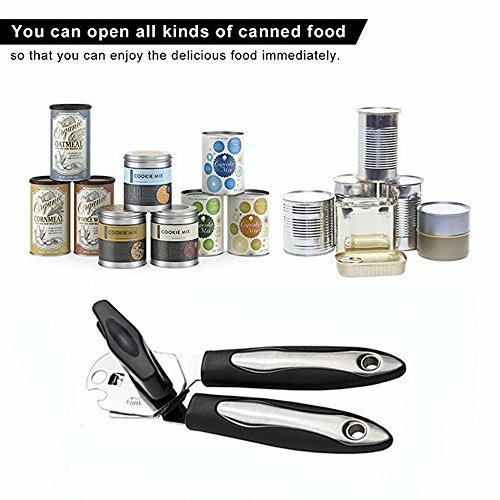 ✔ Best Quality - This sturdy can opener is a one of a kind stainless steel can opener that is rust resistant and durable, let your grandkids inherit this kitchen staple since it never rusts or fade. 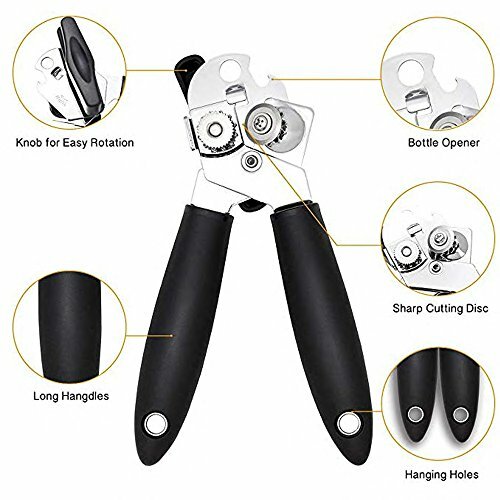 ✔Product Guarantee - We offer premium quality manual can opener and provide the best customer service to every customer. Your satisfaction is always our promise. If there is any dissatisfaction about the product, we promise new replacement or 100% refund. If you have any questions about this product by Muoam, contact us by completing and submitting the form below. If you are looking for a specif part number, please include it with your message.